Pro Logic Computers (UK) Ltd was established over 25 years ago and became a limited company in 1998. Our quality, service and support structure has been developed to the highest standards. 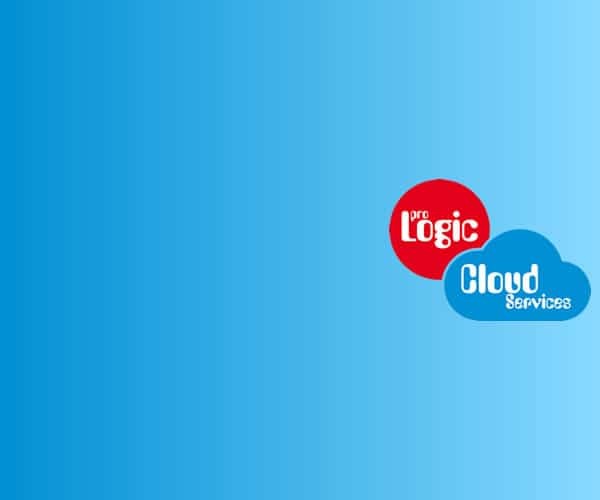 Pro Logic Computers (UK) Ltd serves domestic, commercial & the public sector ranging from sales, servicing, custom PC systems, repairs, upgrades, Network design, Server Installation and Cloud Services. In addition to these products and services Pro Logic Computers (UK) Ltd also offers Maintenance Contracts to businesses at competitive prices. Our retail store, workshop and offices at South Elmsall are geographically located within 15-25 minutes drive from major towns including Pontefract, Castleford, Barnsley, Rotherham, Doncaster and also the City of Wakefield with free parking just outside the store. We are also within 5 minutes walk from South Elmsall Bus station and Train station. We have a range of accredited staff to meet your every need from sales through to support. Unlike most high street stores that will be more obliged to sell you equipment that you don’t need, we at Pro Logic pride ourselves on pre-sales support to ensure you get the right products and services first time, every time. Protect your PC or Laptop with Avast CloudCare Internet Security from £2 per month and never have to forget about yearly renewals again. No contract - Cancel anytime. For all your repair, service and upgrade needs, Book online or in store. All repairs are done on-site in our workshop. Need regular help and support? Unlimited Labour and Support - Free yearly health check - Free Internet Security. Only pay for parts (if required) - £7.99 per device per month. From basic PC units to liquid cooled PCs. Built to your specification and budget. You can also supply your own parts as we offer a fitting service. From start up to businesses trading for over 100 years no matter the size of your business we have been offering support to local businesses for over 15 years. Over this time we have built up a range of solutions and services that help our customers stay up and running. My son has had 2 Desktop pc's from this company over the years, built by Pro Logic they are a reliable and trustworthy people who really know what they are doing, when my PC (Desktop) becomes uneconomical to be repaired Pro Logic will be the company i choose to build my new Gaming machine. Paul went above and beyond today to help my daughter retrieve all her college work when her laptop broke, can’t thank him enough!! We have been a customer with Pro-Logic for many years, their commitment to the customer is invaluable. At the point of despair we know that help is only a telephone call away. Confidentiality, Reliability, Trustworthy and their helpful and approachable friendly staff are Pro-Logic strengths. 1st class! Enjoy offers and helpful hints and tips by subscribing to our newsletter.